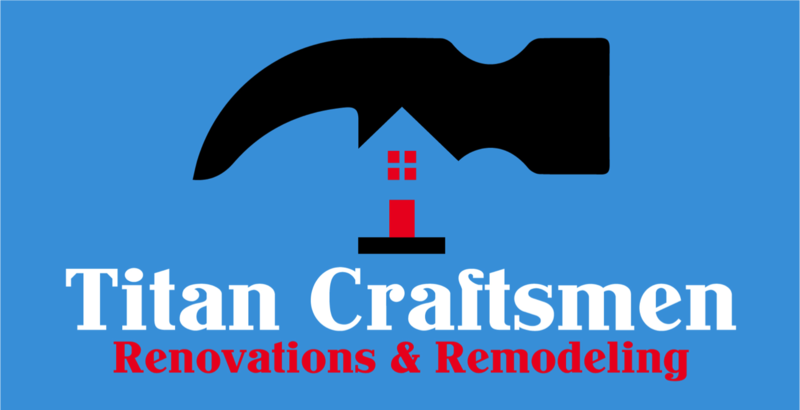 Titan Craftsmen is your go-to-source for Home Improvements in Redding, CT. With over 30 years experience remodeling and renovating homes and commercial spaces throughout the neighborhood of Redding, CT - we are a contractor that you can trust. 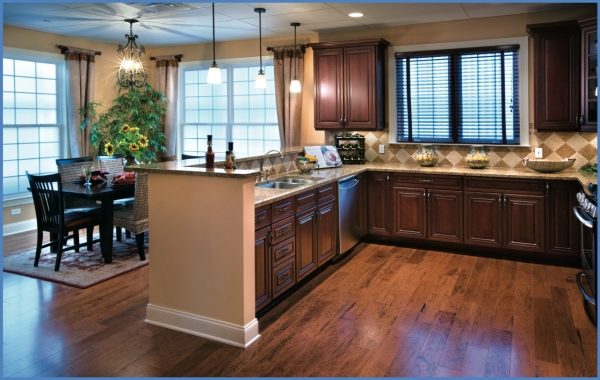 Doors & Windows, Flooring, Kitchen & Bathroom Remodeling - we do it all! Our home remodeling contractors have a passion for what they do and it shows within their work. Give Titan a call today at (203) CARPENTER to learn more about the Titan way!